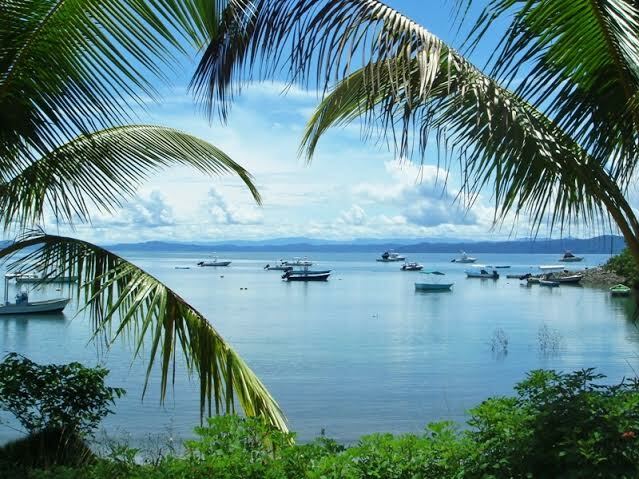 Puerto Jiménez, about 180 miles or 280 km south of San José, is situated on the western side of the Golfo Dulce, on the Osa Peninsula. Golfo Dulce is one of only four tropical fjords in the world, reaching depths of 700ft, and averaging 84 degrees F year round. 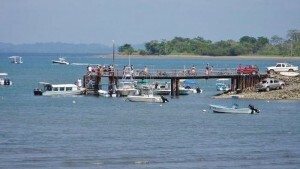 Puerto Jiménez, across the Gulf from the town of Golfito, is the largest town on the Osa Peninsula, and a relatively new Costa Rica fishing destination. The Osa Peninsula is considered one of the most biologically intense places in the world, with the potential to see more flora and wildlife than any other area in Costa Rica. Three-quarters of the peninsula is protected as either national parks, like Corcovado National Park, or forest reserves. Anglers who decide to fish Costa Rica out of Puerto Jiménez can get there either on a 55-minute commuter flight from San José, or overland via minivan. 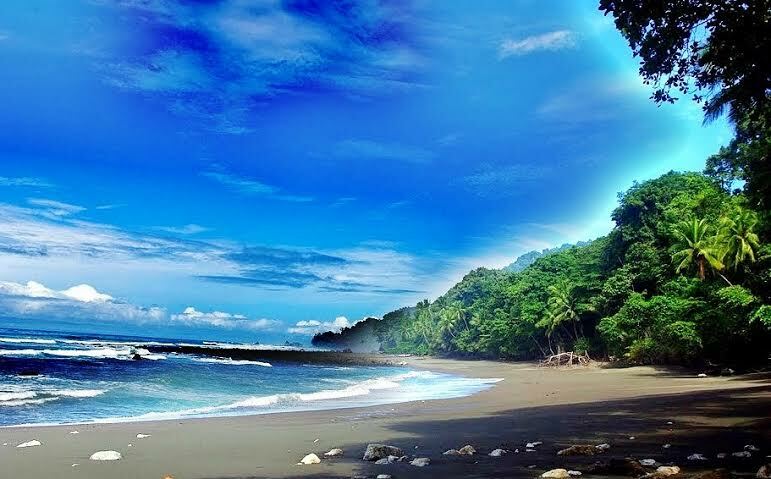 The overland trip of a little more than six hours takes you through some of the most beautiful areas of Costa Rica, especially along the coastal highway. Puerto Jiménez is a small, laid-back town, not yet a developed tourist area, with some upscale ecolodges; small, comfortable moderately-priced hotels; restaurants offering Costa Rican sportfishing enthusiasts mainly local cuisine; and some boutiques and supermarkets. There is also the internationally acclaimed Crocodile Bay Resort with its fleet of top-notch fishing boats and local captains. Anglers who choose Puerto Jiménez as a Costa Rica sport fishing destination can fish with some excellent, experienced saltwater sportfishing captains almost at your front door inside Golfo Dulce with its reefs, river mouths and mangroves, or in coastal Pacific waters outside the gulf. Most anglers go after Roosterfish, but there is a spectacular array of fish to be caught inshore, such as a whole gamut of Snapper species, Grouper, all kinds of Jack, Mackerel, Snook, Shark and Barracuda, to name a few. Among the Snapper species you will encounter on Puerto Jiménez fishing charters are the huge Cubera Snapper, along with Yellow, Rose, Mullet, Red and Colorado, to name a few. 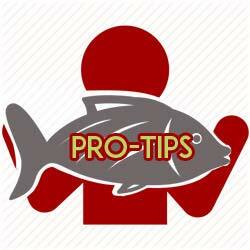 Puerto Jiménez offers superb inshore fishing all year round. Anglers who spend their Costa Rica fishing vacation mainly in Puerto Jiménez, and who fish offshore, especially between December and May, usually travel 10 miles south of the mouth of Golfo Dulce to ‘blue water’. Sailfish are the most common of the deep sea billfish; however, there are Blue, Black and Striped Marlin for the anglers who will enjoy Puerto Jiménez fishing, along with Dorado (Mahi-Mahi) under reed lines and Yellowfin Tuna behind spinning porpoises. Wahoo aren’t quite as plentiful, but can be caught just outside the mouth of Golfo Dulce when the water is especially clear. The South Pacific coast offers Costa Rica sportfishing enthusiasts probably the best offshore/inshore combination in the country, and Puerto Jiménez fishing is an attractive and rewarding option for adventurous anglers. 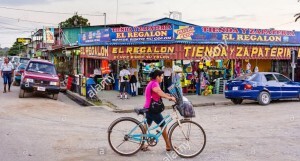 To learn more about the Puerto Jimenez area or to see some Puerto Jimenez, Costa Rica Real Estate Options you may also be interested in speaking to a real estate professional at C.R.R.V.P.